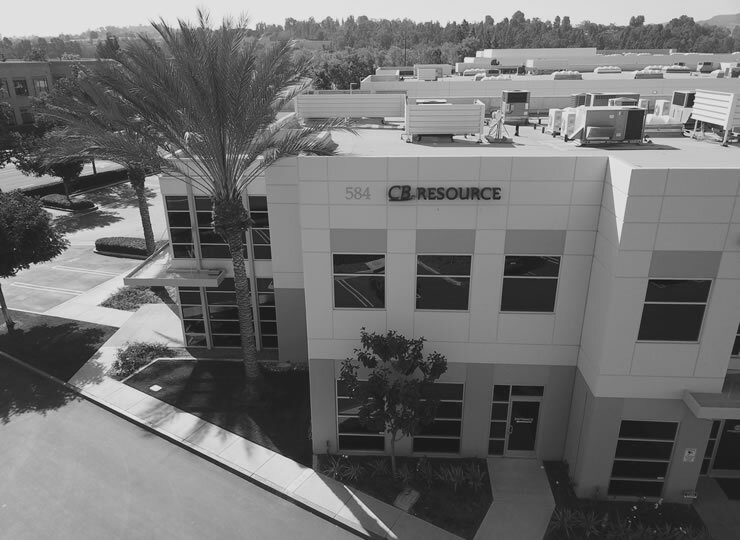 CB Top Ten™ – CB Resource, Inc. The CB Top Ten™ report is published on a quarterly and annual basis. The report ranks the top ten percent of community banks within each peer group by eight performance indicators. The report analyzes community bank performance in five asset groups ($0M – $100M, $100M – $250M, $250M – $500M, $500M – $1B, and $1B – $5B) and two corporate groups, C Corp and Sub S Corp. For each peer group the report includes a listing in alphabetical order of the community banks falling within the top ten percent of their group and a Scorecard ranking those community banks based upon their composite scores. The purpose of the CB Top Ten™ is to provide a comparative summary, by peer group, of the Top Ten Percent of community banks based upon key performance indicators, selected by CB Resource. Peer Groups: The report analyzes community bank performance in five asset groups ($0M – $100M, $100M – $250M, $250M – $500M, $500M – $1B, and $1B – $5B) and two corporate groups, C Corp and Sub S Corp.
Key Indicators: Indicators include: asset growth (AG), return on average assets (ROAA), return on average equity (ROAE), net interest margin (NIM), efficiency ratio (ER), non-performing assets (NPA’s), non-interest-bearing deposits (NIBD), and non-interest income (NII). Ranking: Aggregates bank performance within key indicator categories and force ranks the banks based on their collective performance in all categories. Executive Summary: Summarizes key indicators by asset class and corporate structure. Top Ten Percent: Lists the top ten percent of community banks within each asset category and corporate structure. Frequency: Produced quarterly and annually. Benchmarking: Provides community bankers with targeted information to benchmark their performance versus the top ten within their asset size and corporate structure. Strategic Planning: Provides industry performance information that reflects indicators that can support value creation. Communication: Exceptional tool to communicate industry performance to Board of Directors and management team. Branding: If your bank is within the top ten percent, information is suitable for investors, new and existing customers.